Let “On the Roxx” rock your party! 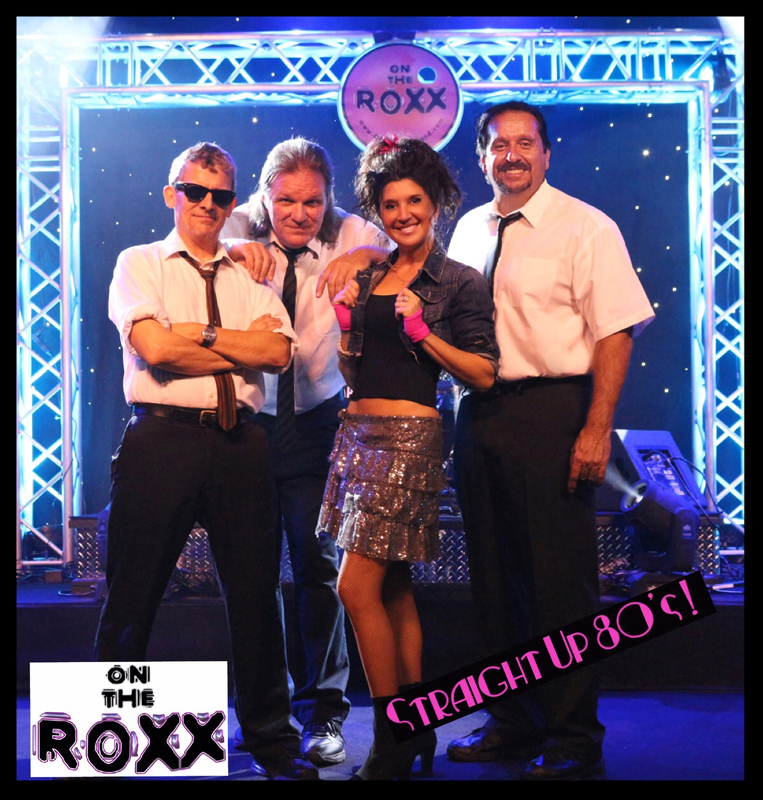 Chill-out, Rock, Pop, Oldies, Motown, Disco, 80’s, Dance … whatever your event needs to make it awesome! With 4, 5 and 6 piece options, On the Roxx is perfect for any event at any budget! We can also provide a duo for smaller events. The band features Diane DeNoble ~ Hailing from Philadelphia, an all-around entertainer Diane has performed on the stages of Broadway, Las Vegas, Atlantic City, Bali and World-Class cruise ships all over the world. She has made her home in West Palm Beach and she continues to grace the stages all over South Florida. 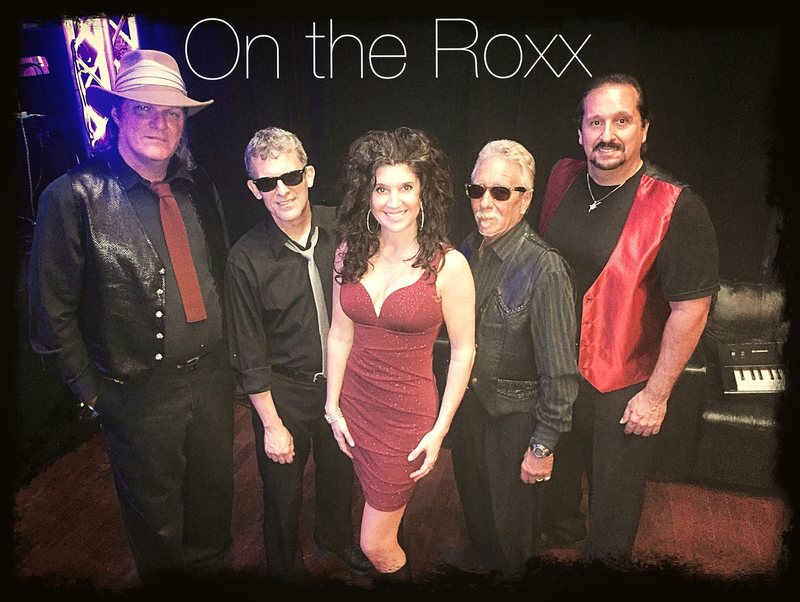 Let On the Roxx make your event ROCK!